Pictured from left to right: Isabel Rodríguez, Nicole Ahumada, Ángel De La Luz, Ángel Iniguez and Anthony García Second grade students are very excited to represent Elodia R. Chapa . 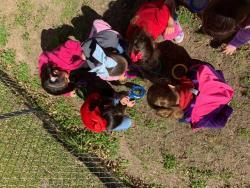 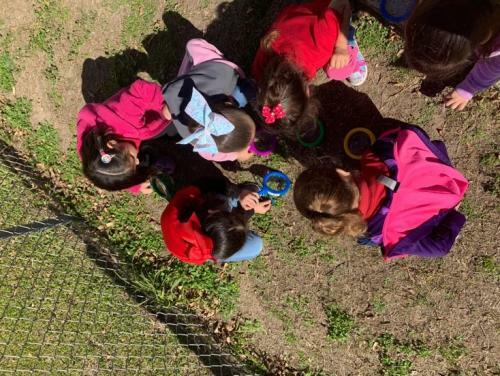 . .
Chapa Pre-K Students Observing Natures Beauty The Pre-K students took full advantage of the beautiful weather this past week and used it to their advantage to learn more about their science . 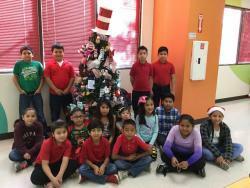 . .
Chapa Elementary Inspired by Christmas During this holiday season, our E.R. 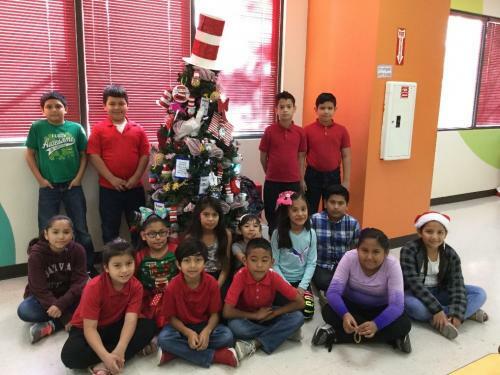 Chapa Elementary students participated on decorating a Christmas tree, inspiring themselves on a book by Dr. Seuss, . 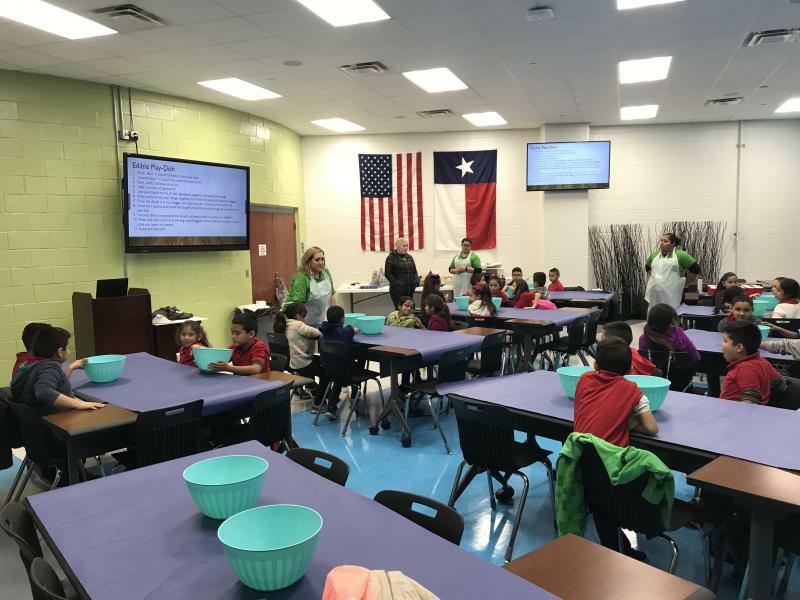 . .
Chapa Elementary Students Exploring and Experiencing a New Place Great things are happening at Chapa Elementary! 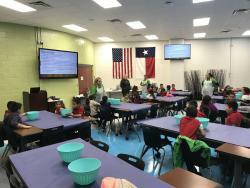 We were excited to visit our La Joya ISD Planetarium this six weeks to celebrate . 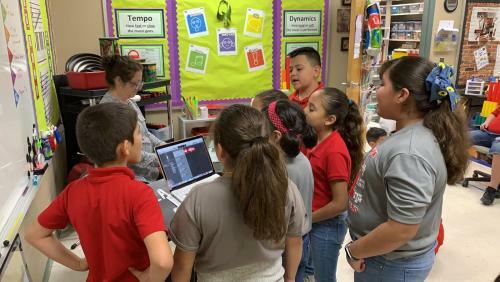 . .
Chapa’s Techno Music Elodia R. Chapa 4th grade students in Mrs.Reyna’s Class have stepped up the game by integrating technology, lessons learned in class and music. 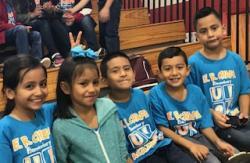  Students created a song and . . .